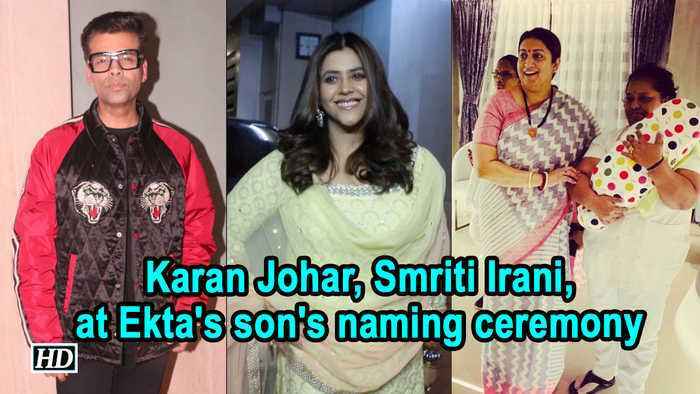 Few days ago, television and film producer Ekta Kapoor welcomed her baby boy via surrogacy. 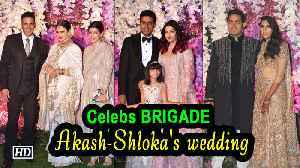 While baby is named after Jeetendra's real name,'Ravie Kapoor', Kapoor family hosted Ekta's son naming ceremony at Mumbai residence on Monday where the who's who of the television as well as the film industry were in attendance. 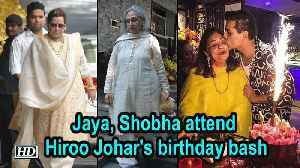 Legendary director Late Yash Johar's wife and filmmaker Karan Johar's mother Hiroo Johar celebrated 76th birthday in presence of her several industry friends like Jaya Bachchan, Sunita Kapoor on Monday..